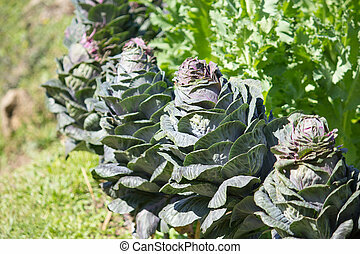 Autumn vegetables decorating a garden. 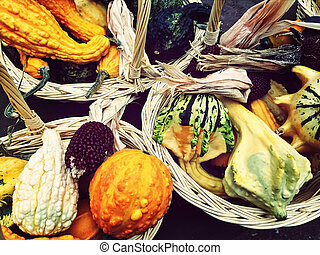 Colorful autumn vegetables decorating a garden. 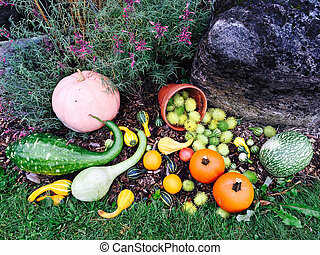 Colorful autumn vegetables decorating a garden. 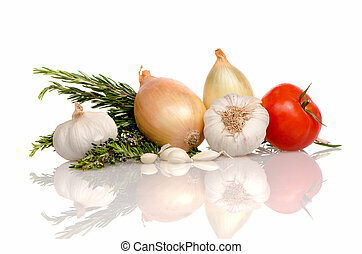 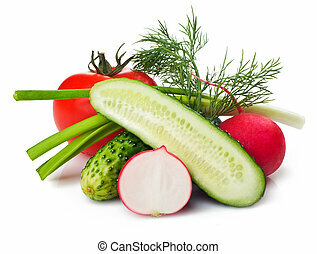 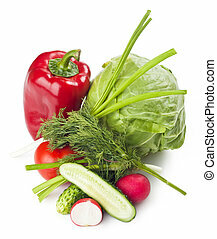 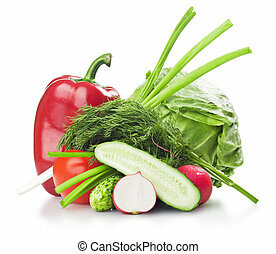 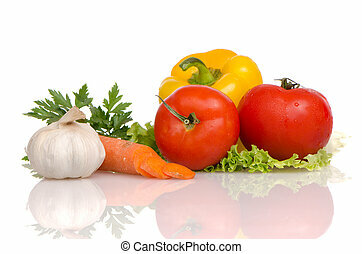 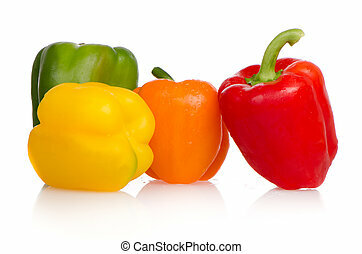 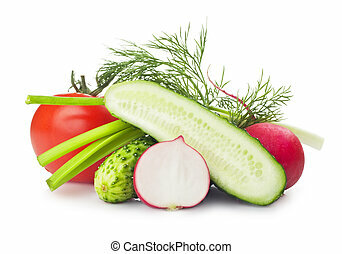 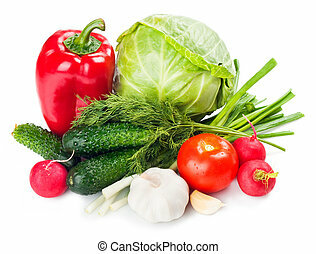 Health food vegetables isolated on a white background. 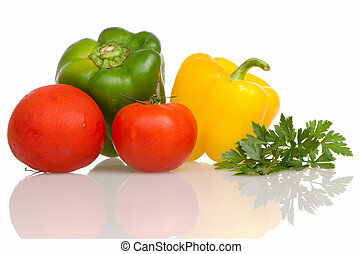 Variety of colorful autumn vegetables decorating a garden. 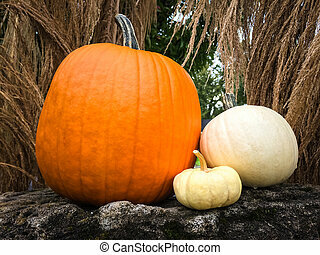 Orange and yellow pumpkins decorating an autumn garden. 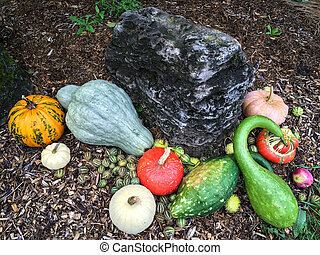 Garden decorated with a variety of colorful autumn vegetables. 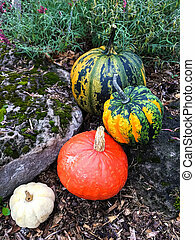 Four colorful pumpkins decorating an autumn garden. 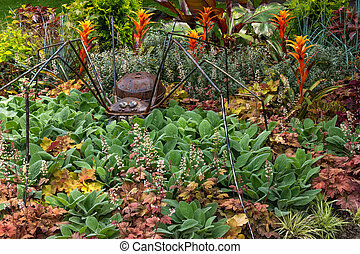 Rusty metal spider decorating a garden with colorful variety of plants. 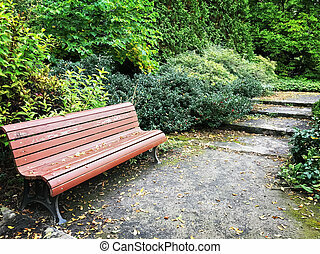 Wooden bench in a peaceful garden in early autumn. 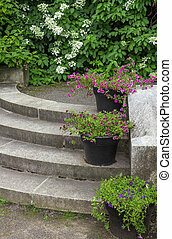 Pots with colorful flowers decorating stone steps in a garden. 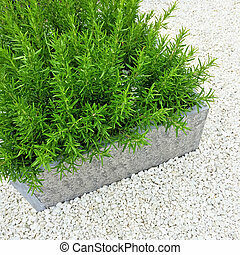 Rosemary plant on white stone background. 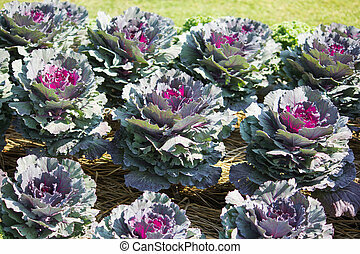 Contemporary garden decor. 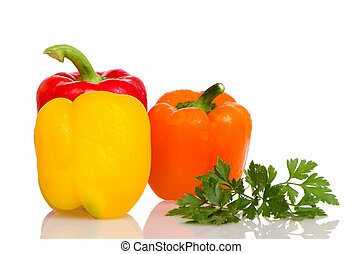 Colorful autumn vegetables. 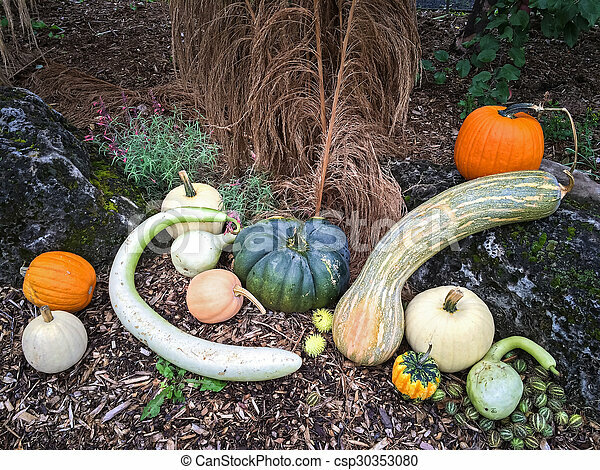 Variety of gourds and pumpkins. 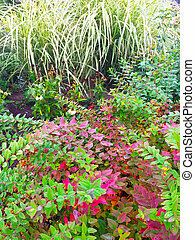 Colorful plants in a garden in early autumn. 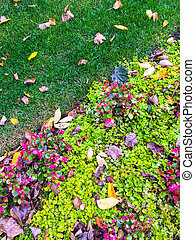 Autumn leaves in a garden with colorful plants and flowers. 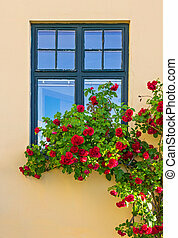 Roses decorating a house in Visby, capital of Gotland, Sweden. 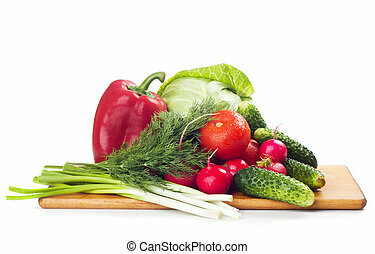 Baskets with colorful vegetables. 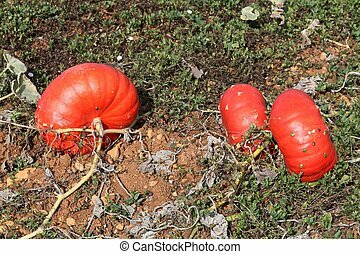 Autumn decoration. 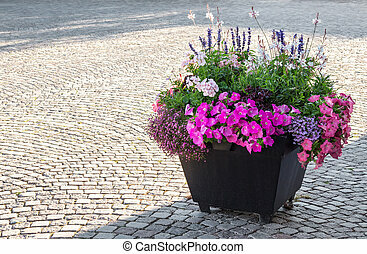 Flowers decorating a city square in sunlight. 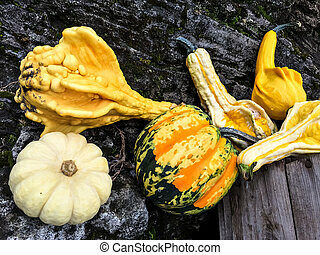 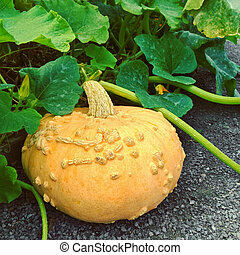 Ripe yellow squash in autumn garden. 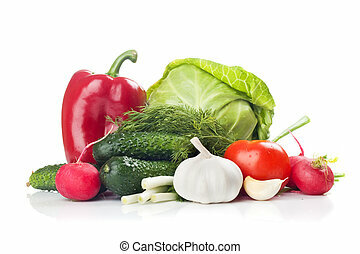 Vegetable patch.